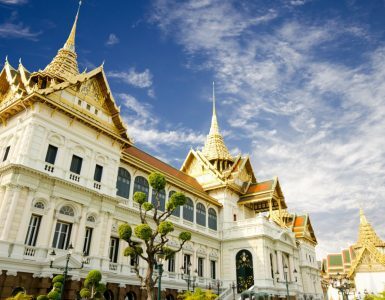 Apart from being one of only four royal temples in Bangkok, Wat Suthat likewise is one of the oldest and largest temples in Thailand: the site was built in 1870 by royal decree during the reign of King Rama 1 upon Bangkok’s founding as the kingdom’s capital city. 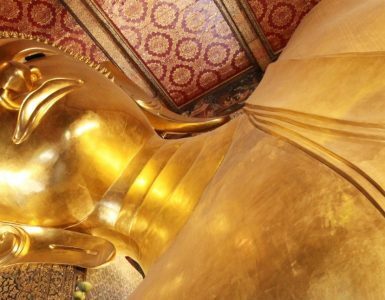 Among treasures housed at Wat Suthat are the longest Buddhist chapel in Thailand and an ancient bronze Buddha figure relocated from Sukhothai in the 1870s. Perhaps best known, however, is Wat Suthat’s giant swing at the temple’s gate, an image often seen on postcards and posters. On Bumrung Meuang Road opposite Bangkok City Hall. Best reached by taxi. 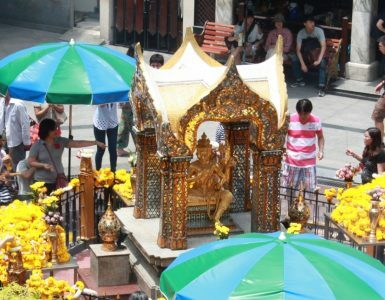 From Novotel Bangkok Ploenchit Sukhumvit, the ride to the temple takes approximately 20 minutes.